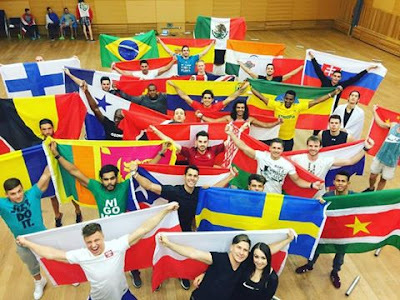 Mister Supranational 2016 is holding its first edition in Poland organized by its president, Gerhard Parzutka von Lipinski. Finals night will be held on December 3, 2016 in a live televised event which will take place in Krynica Zdrój. Based in Panama, the World Beauty Association (WBA), S.A. has developed a trusted reputation for over twenty years of experience in the event industry and beauty contests. WBA S.A. is the proud organizer of Mister and Miss Supranational beauty contests. The President of WBA is Tryny Marcela Yandar Lobon. Mister Supranational aims to revolutionize the industry, being the first competition of this nature to have a super modern and high fashion television production. Over 40 countries are expected to compete in the contest's first edition, in Poland. The idea is to discover new talents for the modeling and television industries and to produce instant celebrities.